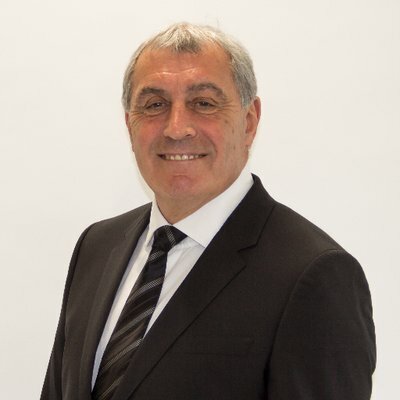 England record appearances holder Peter Shilton has been critical of Wayne Rooney’s feature in the England game against the United States slated for later this month. The former England skipper is set to come out of international retirement for his 120th farewell game. The 33-year old has scored 53 games in 119 games, so this would be a milestone for him. Shilton, whose record appearances are at least five more, said he was surprised that England coach Gareth Southgate had allowed it. “I think there are better ways to do it. We could have a presentation on the pitch.I think if he was picked on merit, fair enough. But I don't think you can give caps out like gifts,” the 69-year old former goalkeeper said. Shiltonsaid the English football has to be careful as they were creating a precedent. While he liked the affiliation with Wayne Rooney’s foundation, as they would be getting the money from the game. Shilton said the foundation could still have gotten the funds whether Rooney played or not. Rooney has the most appearances for any outfield player in the history of England. “The game is expected to be a more befitting final game for one of the greatest players in English history. “Playing for Major League “Soccer side DC United “ since his exit from the Premier League makes the England vs. United States game more epic. There are reports that England players were not consulted before the game was approved, and set for the 15th in November, just before the crucial clash against Croatia in the UEFA Nation’s League on the 18th.